Listed Swedish property company Kungsleden is hiring Marie Mannholt as its new Marketing & Corporate Communications Manager, and a member of its Business Steering Group. 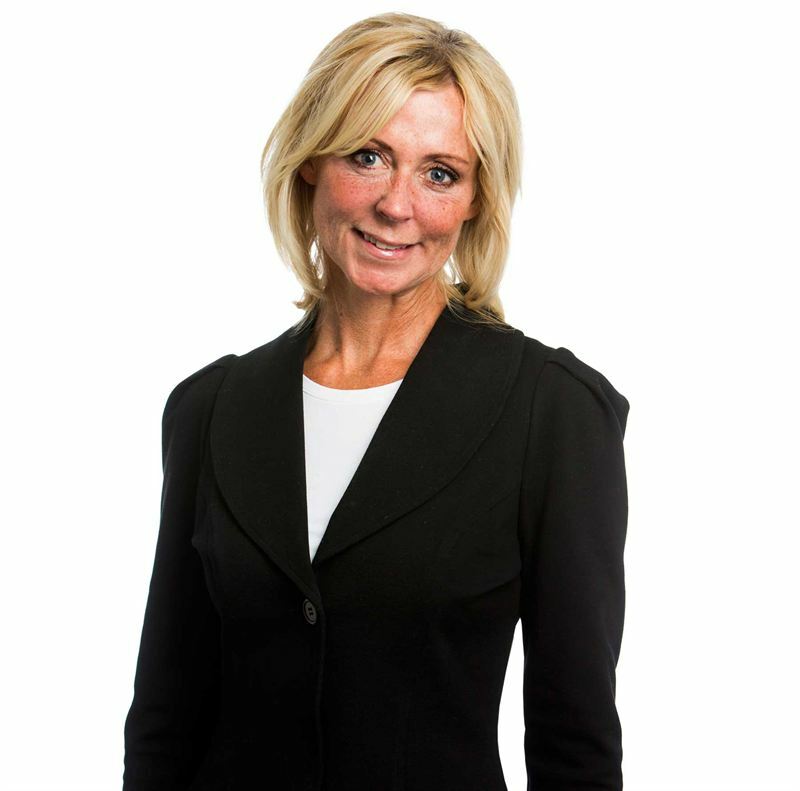 Marie Mannholt has long-term and solid experience within property development and management, as well as marketing and corporate communications within the real estate and automotive sectors. She joins Kungsleden after serving as a self-employed senior consultant in property development and lettings. “I’d like to welcome Marie to Kungsleden, and I’m looking forward to implementing Kungsleden’s new strategy in our brand building, marketing and corporate communications with her,” commented Biljana Pehrsson. “Kungsleden is a well-known property company and it’s going to be exciting to contribute to the development and success of its operations,” responded Marie Mannholt. Kungsleden owns, manages and enhances office, industrial/warehouse and retail properties in Greater Stockholm, Mälaren Valley, South-western Sweden and growth locations in northern Sweden. Its tenants include from small enterprises to large corporations. Its property portfolio currently has a value of approximately SEK 20 billion. Kungsleden is also wholly owner of Nordic Modular Group, a business in module manufacture, sales, leasing and letting. Kungsleden AB (publ) discloses the information in this press release according to the Swedish Securities Markets Act and/or the Swedish Financial Trading Act. The information was provided for public release on 23 January 2014 at 8:00 a.m.